Click on Alerts in the search page. The Alerts page will list all of your search alerts once you have them set up. You can return to this page to confirm your search alerts are in the system. 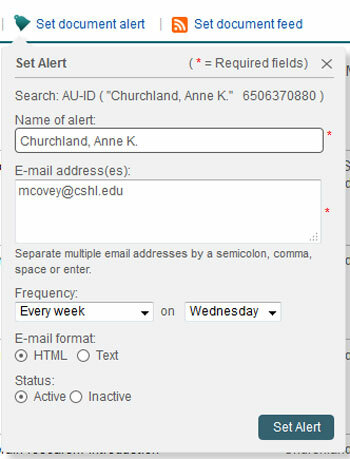 Click on the Set New Search Alerts button in the upper right hand corner to set up a new alert. 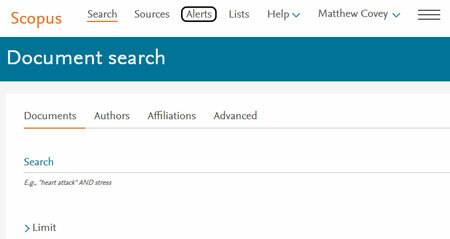 In the Create New Search Alerts page notice the directions for creating a new search alert in the upper left corner . 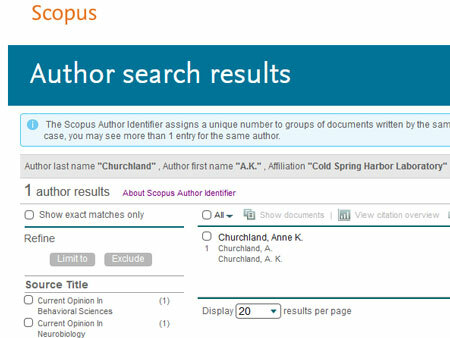 Click on the Author Search Tab. 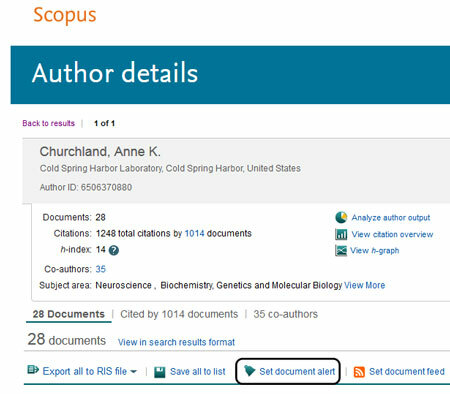 In the Author Search page enter the name of the scientist you would like to search for in the Author field. To insure you get the correct scientist enter their affiliation in the Affiliation field. Then click Search. 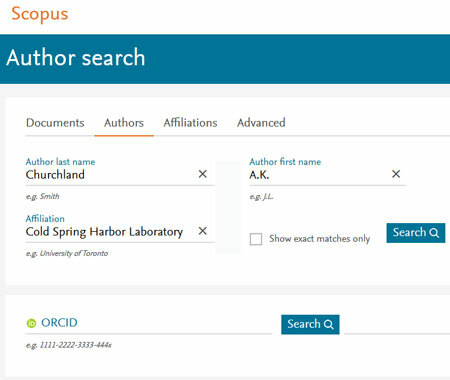 The search returns the information and click on the name of the scientist. On the next page window confirm t﻿he scientists identity. Once confirmed click on Set document alert. In the Save a Search Alert window fill out the required information. choose Text for format. When finished click on Save. You will receive an alert whenever lists an author’s publication. 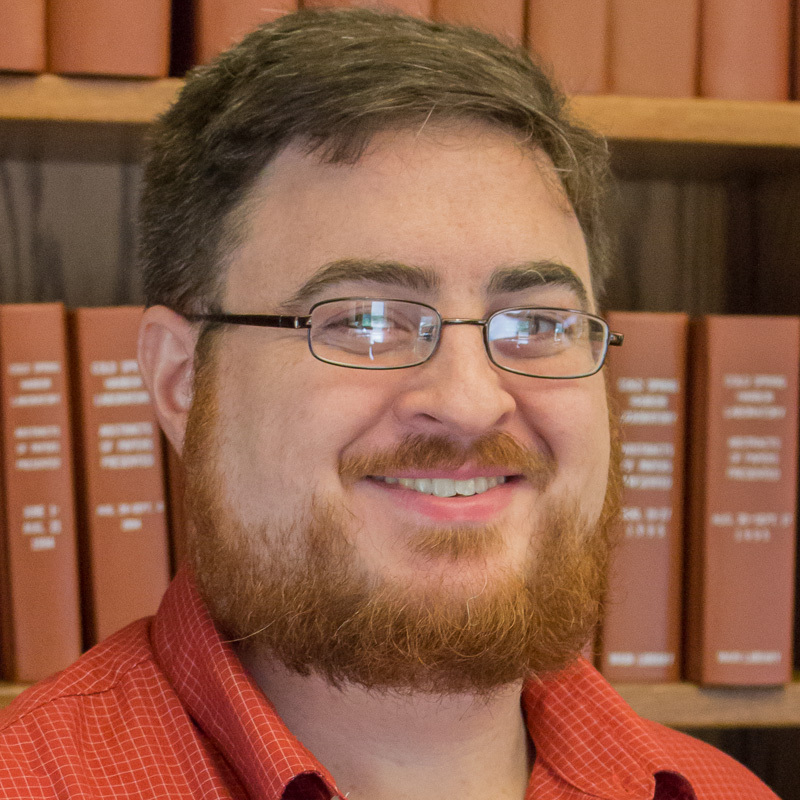 The alert will contain the author, title, and a link to the full record for the publication on.